Our Brighton based piano movers are highly experienced, and provide piano moving service throughout the Brighton, Hove, East Sussex, West Sussex and all over UK. Whether it’s a large concert grand, or simply a small upright, you can rely on us to get the job done on time, every time. 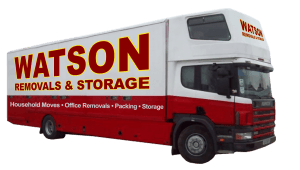 You have come to the right place for the most efficient service for piano removals Brighton has to offer – Watson Removals Brighton. We are on hand to provide a free quick estimate which is priced super competitively – allowing you to get on with your piano moving arrangements safe in the knowledge that you have the transportation covered. Watson Removals Brighton offers an expert team, and our work is fully insured, meaning our insurance covers your piano removal. At Watson Removals Brighton we are accustomed to catering for two different types of customer – musicians who wish pianos to be removed or delivered to studios, homes or venues; and businesses with their own need for a piano removals service in Brighton. 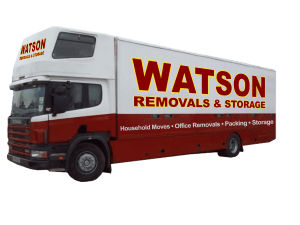 Whether you are a musician who cannot let a piano removal break the bank, or are a business who wishes to protect the bottom line by driving down overheads, at Watson Removals we understand the importance of fairly priced services. That means our offerings are designed to be budget friendly and towards the lower end of current market rates. Our fleet of removals vehicles are in line with the highest standards for piano removals, ensuring your instrument gets from A to B safely and securely. Our team is made up of experienced professionals who are passionate about pianos, meaning you can be rest assured your piano is in reliable and knowledgeable hands. The satisfaction of our customers is of the highest importance to us – and this is evidenced by the fact that a large share of our business has been acquired thanks to word of mouth referrals. Booking your piano removal with Watson Removals Brighton could not be easier. Simply use our quick website form to receive a fast quote for your removals service in Brighton, or alternatively call our friendly team today on 01273 257230. We are a family run businesses and pride ourselves on delivering an unbeatable service and fair pricing to our loyal customers. So if you are looking for a safe pair of hands for piano removals, look no further than Watson Removals Brighton.